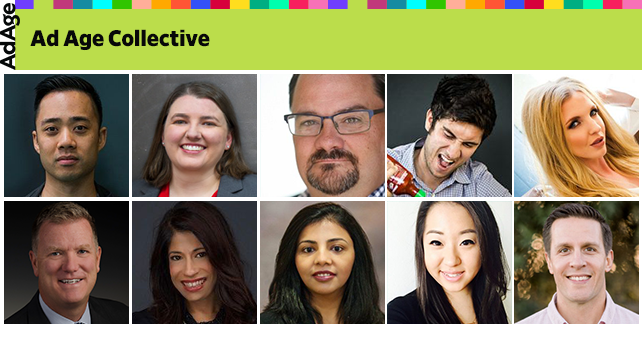 By Ad Age Collective Expert Panel . Published on November 21, 2018. Agencies often use the latest marketing technology to work more efficiently, but if they're not careful, today's innovations may make companies obsolete as they allow small businesses to move their marketing efforts in-house. To help industry leaders keep their agencies relevant, nine experts in Ad Age Collective share top trends to watch. 1. The definition of TV will continue to evolve. 2. Robotic process automation will become mainstream. 3. Paywalls will proliferate and raise new questions. 4. Conversational AI will become a bigger factor. 5. Agencies will need to compete with the increase of SAAS tools. 6. Technology will cater to the consumer's limited attention. Consumers are lacking time and patience to digest content and "get things done" in a world of many (digital) distractions. In fact, most industries need to understand overall best practices to capture the limited attention of the consumer, whether it be through more efficient and user-friendly technology or "skimmable," easy-to-find, and relevant content and offers. — Vinita Kochhar, JPMorgan Chase & Co.
7. 'In-house' social media and marketing will continue to shape brand communications. 8. A diverse range of talent will become more crucial. 9. There will be a rise of personalization and fall of generalization. 10. There will be more tech innovation that benefits the customer. 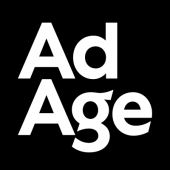 Ad Age Collective is a community of leaders shaping marketing and media. Our members are today's most noteworthy marketing and media agency leaders, marketing and communications executives, martech and adtech founders, and technology executives in the media space. We're bringing them together into one powerful collective, together positioned to be the most influential force in the industry.